Tired of eating gourmet food all the time which leaves you broke at the end of the month? Yes, we all enjoy eating at the best high end places one can think of but why compromise on price when you can have an array of different cuisines at reasonable and affordable prices. Again, we just don’t want food that is cheap and has nothing to offer in terms of flavour. So you think where on earth can you find a place which offers everything from desi to chinese cuisines, breakfast deals, pizzas, etc. Yes, don’t worry we’ve got you covered. Dogar restaurant in dha gives you all that. They have a diverse menu offering a variety of different dishes and cuisines. So whatever you’re in the mood for having they surely have it. They have a delicious breakfast/nashta menu and offer halwa puri chanay, nehari and even paye! Aur kya chahiye? They really do not compromise on taste and their halwa pooris and channay are renowned for quality and taste. Oh don’t worry we’re just getting started! 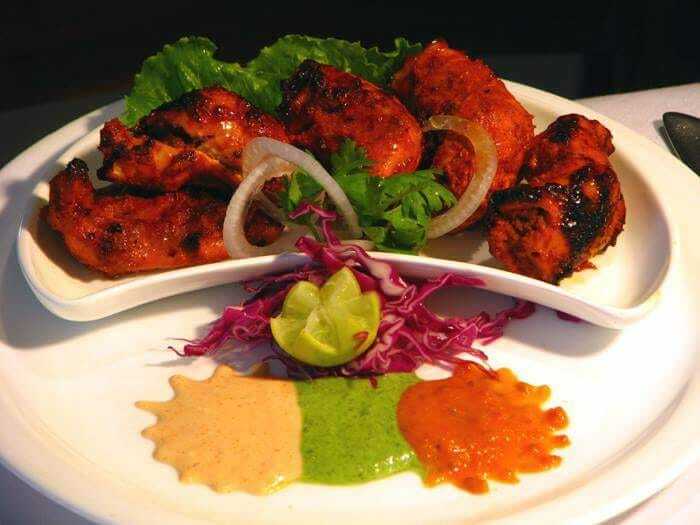 Apart from the breakfast menu they boast a diverse range of options in their desi menu from biryani, barbecue, karahis, taka tak menu (freshly made dishes off of a flaming hot tawa) and tandoor items like chicken naan, garlic naan, beef naan, chicken cheese naan and a host of other options. Wait! There’s more. You can try their chinese menu which again is laden with enough options to satisfy you completely e.g garlic chicken, almond chicken, chicken shashlik, chicken Manchurian, etc. Abhi aur bhi hai, try their pizzas too. Just log on to our website and take a look at their menu and you won't be able to resist! So don’t wait, just log on to our website or download our App and place your order. We’ll bring the food simmering hot and fresh at your doorstep.